Sterling silver flute features open holes, a low B-foot, gold lip plate, and a thin wall headjoint. Made in USA. The special thinwall P4 Armstrong headjoint is free blowing and offers a warm, round, clear sound. 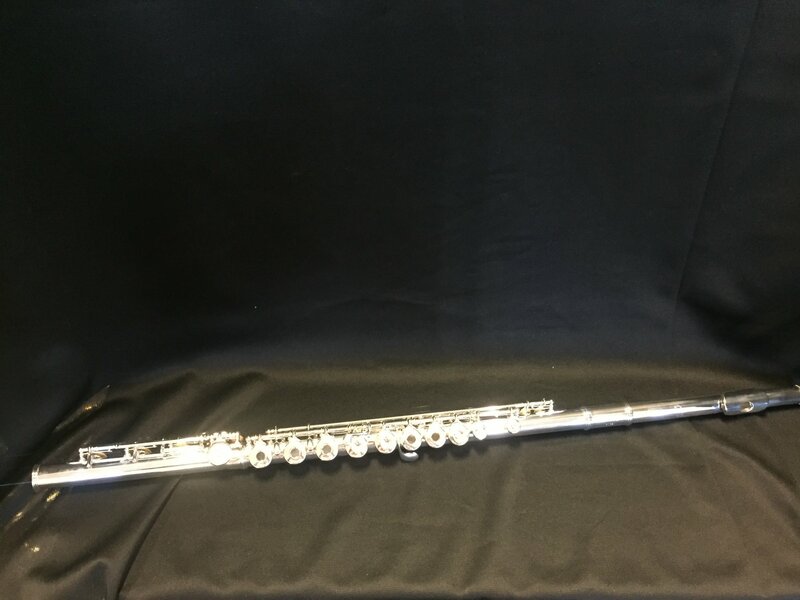 This flute would be ideal for a student looking to step up to an open hole flute with a solid silver headjoint at an unbeatable price. It comes with an Armstrong case and metal cleaning rod.